Facilitating creative problem solving, structured decision-making, and strategic alignment. Mature organizations often struggle to identify, promote, and develop innovative product and service ideas, especially when these ideas are big enough to require buy-in and collaboration across multiple stakeholders or business units. 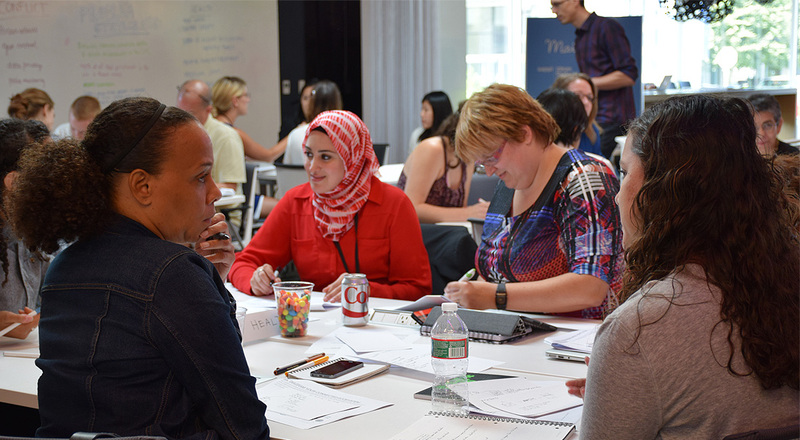 The Essential strategy team has field-perfected a compressed, design-thinking workshop process to facilitate creative problem solving, structured decision-making, and strategic alignment among large, diverse groups. Through hands-on sprints that can last a day or a week, we guide our partners to discover meaningful insights from market and customer research, identify and assess best-fit design opportunities, and to create not only a compelling vision of success, but also a rigorous rationale that can galvanize stakeholders across the organization to make this vision a reality. 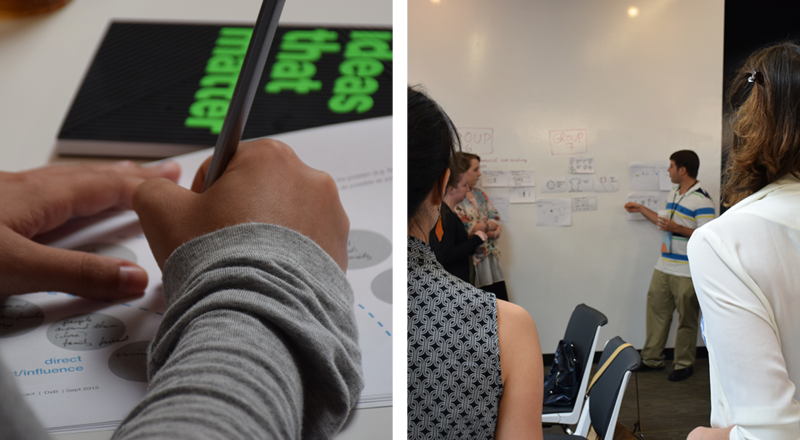 Our workshops may kick off longer product and service design collaborations, or stand alone as catalysts for internal initiatives.